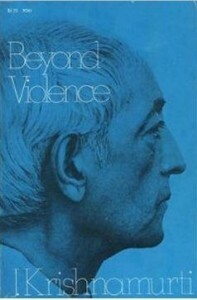 Collection of public talks and discussions Krishnamurti held in the USA in the 1970s. This book talks about reality; should be introduced in all school sylabus, then only, the expected change can happen. All his works are legendary..
Jiddu is a person who cannot be understand.